A quick view of the most influential metrics in Black Mountain Ranch. Black Mountain Ranch encompasses 5,100 acres in the northeastern section of San Diego, California west of 4S Ranch. The community took 17 years to complete with businessman Fred Maas leading the way and encouraging sustainable building practices within the developments. 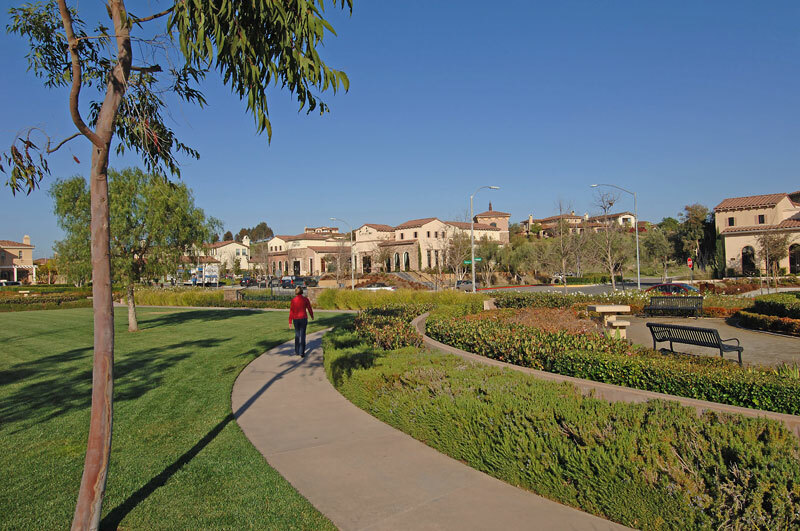 There are two developments within Black Mountain Ranch, Del Sur and Santaluz. Santaluz is a master-planned gated community which features 24-hour security, beautiful conservation friendly landscape and countless amenities. The center of Santaluz is the Village Green which spans 11 acres. The community features 25 miles of maintained trails for hiking and biking and countless opportunities to just take in the natural beauty of the area, there is also a membership-owned Clubhouse and Spa as well as a 250 acre golf course, all of which encourages residents to embrace active outdoor lifestyles. View our selection of available properties in the Black Mountain Ranch area. Check out the latest demographic information available for Black Mountain Ranch. Learn more about schools near Black Mountain Ranch complete with ratings and contact information. Browse through the top rated businesses in the most popular categories Black Mountain Ranch has to offer.